A challenging, yet fun, random leg course will be sailed off the Newport Beach coast by the PHRF fleet. Racers from other areas will participate as well as racers from American Legion Yacht Club…a unique race-within-a-race. The Awards presentation will be a combined event with multiple yacht clubs and the Farr 40’s receiving awards for the top racers in each fleet. 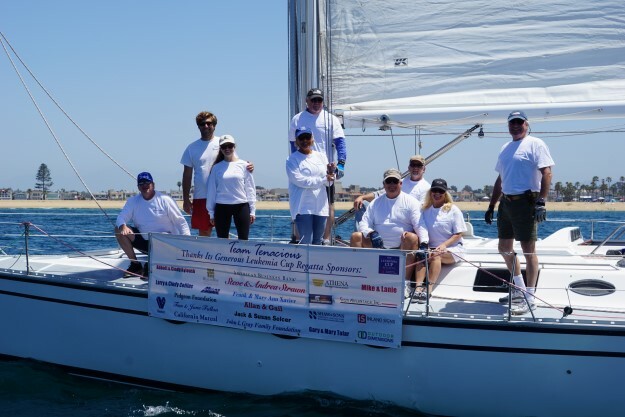 A special “Commodore’s Trophy” will be awarded to a PHRF Leukemia Cup Regatta entry.